Home » Question and answers » How to check if a keylogger program is installed? 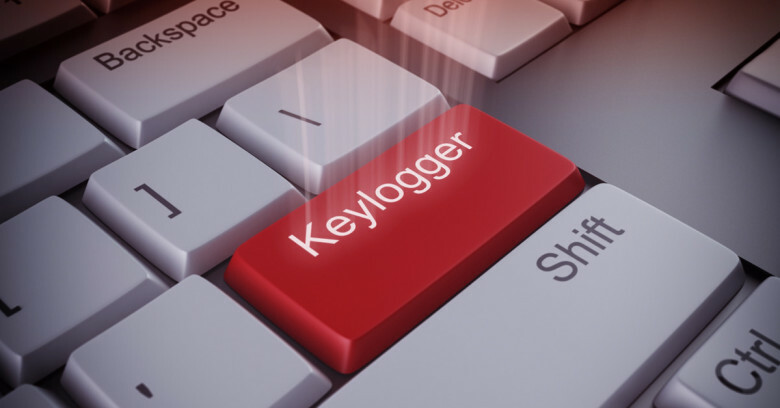 Keyloggers become more and more popular these days. 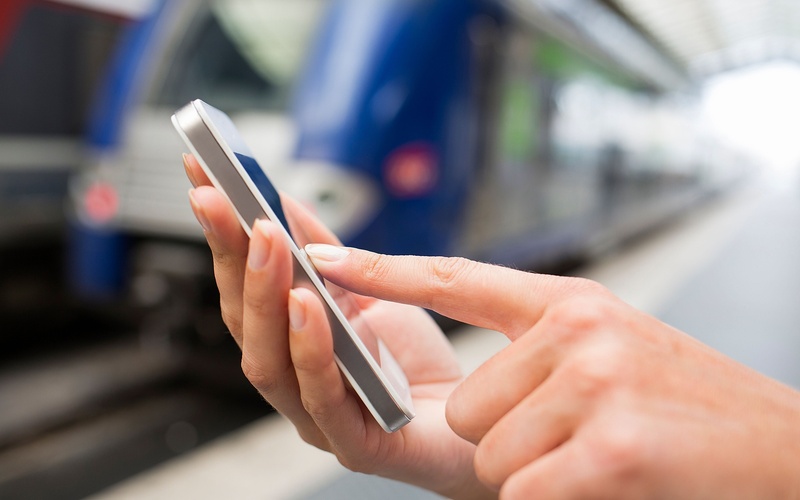 Anyone of us can be a spy victim with a monitoring program installed on our mobile device. Learn how to detect keystroke logging software. Why people use a keylogger and other spy software? As we said before, every one of us can become a victim. Therefore, those people who are afraid of keyloggers and other monitoring software should note that some of them are almost impossible to identify. Stealth mode of modern keyloggers is very strong and develops with every new version. Even the most powerful antivirus programs are not able to detect a keylogger on iPhone or Andoid devices. Everything depends on a keylogger itself. Some apps work not with your operating system directly, but through iCloud. It is valuable for iPhone and iPad users. Android devices have just one chance to get a spyware installed on their system. We mean someone needs to get physical access to your device to install a monitoring tool on it, or you should use a special link. Fortunately, not only anti-virus tools are able to find a spyware. There are some reliable and powerful special anti-spyware applications evolving with every new version. Such tools are able to detect almost every keylogger. They will check unknown products more carefully. Also, you can discuss your problems with a support department of the anti-spyware application you use. We will recommend keeping your operating system and both anti-virus-spyware applications updated. It will give you the opportunity to avoid any dangerous situations. My phone is acting weird somehow adds pop up all the time, battery gets real hot it sends me notifications all the time an no message will be on my phone isnt their a # you can call an it checks you phone for you?